Best estimates are that about one in five children has an actual mental health problem that significantly impairs functioning. It seems like every child these days has some kind of problem. ADHD. Anxiety. Depression. Are these things as common as they seem? Well, it’s difficult to say because the line between normal and abnormal behavior is often a matter of degree. That said, most children show at least some kind of “problem behavior” at one time or another. Best estimates are that about one in five children has an actual mental health problem that significantly impairs functioning, and 10-20 percent of children meet diagnostic criteria for a specific psychological disorder. 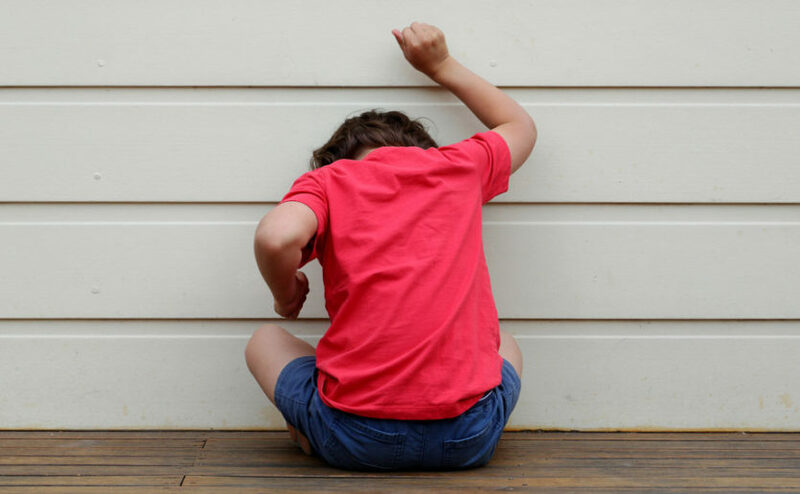 Many other children have mild problems or adjustment difficulties, such as adjusting to a new school or family situation, that may make them behave in ways that are inappropriate for their age. Determining which problems merit professional attention and which ones don’t can be difficult and in many ways and depends upon the degree to which the problem is interfering with the child’s functioning. Another consideration is whether the symptoms are appropriate for the age of the child. To make a donation to support the work of Dr. Braaten and the MGH Clay Center for Young Healthy Minds, please contact us. This article first appeared on the MGH Clay Center for Young Healthy Minds website. Ellen Braaten, PhD, is co-director of The MGH Clay Center for Young Healthy Minds, and director of the Learning and Emotional Assessment Program (LEAP) at Massachusetts General Hospital. She is also an assistant professor of psychology at Harvard Medical School. She is co-author of the book “Bright Kids Who Can’t Keep Up,” which was released in 2014.